148 color + 30 b-w illus. Following the 1917 Russian Revolution, photography, film, and posters played an essential role in the campaign to disseminate modernity and Communist ideology. From early experimental works by Alexander Rodchenko and El Lissitzky to the modernist photojournalism of Arkady Shaikhet and Max Penson, Soviet photographers were not only in the vanguard of style and technological innovation but also radical in their integration of art and politics. Filmmakers such as Dziga Vertov, Sergei Eisenstein, and Esfir Shub pioneered cinematic techniques for works intended to mobilize viewers. 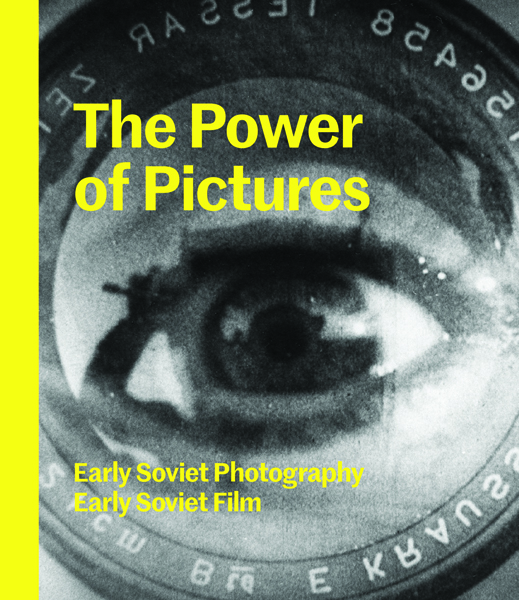 Covering the period from the Revolution to the beginning of World War II, The Power of Pictures considers Soviet avant-garde photography and film in the context of political history and culture. Three essays trace this generation of artists, their experiments with new media, and their pursuit of a new political order. 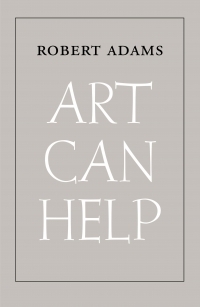 A wealth of stunning photographs, film stills, and film posters, as well as magazine and book designs, demonstrate that their output encompassed a spectacular range of style, content, and perspective, and an extraordinary sense of the power of the photograph to change the world. Susan Tumarkin Goodman is senior curator emerita and Jens Hoffmann is deputy director, exhibitions and public programs, both at the Jewish Museum. Alexander Lavrentiev is a Moscow-based art historian, grandson of the photographer Alexander Rodchenko, and director of the Rodchenko-Stepanova archive. 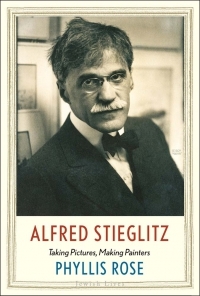 Finalist for the 2015 National Jewish Book Award in the category of Visual Arts.